Customers ask me all the time whether or not they should have some sort of ventilation in their roof. Unequivocally, my answer is YES! I don’t want to sound like I’m trying to pull “extras” out of my clients (we actually don’t even charge extra for the service – just materials), but it’s the honest-to-goodness truth, man! 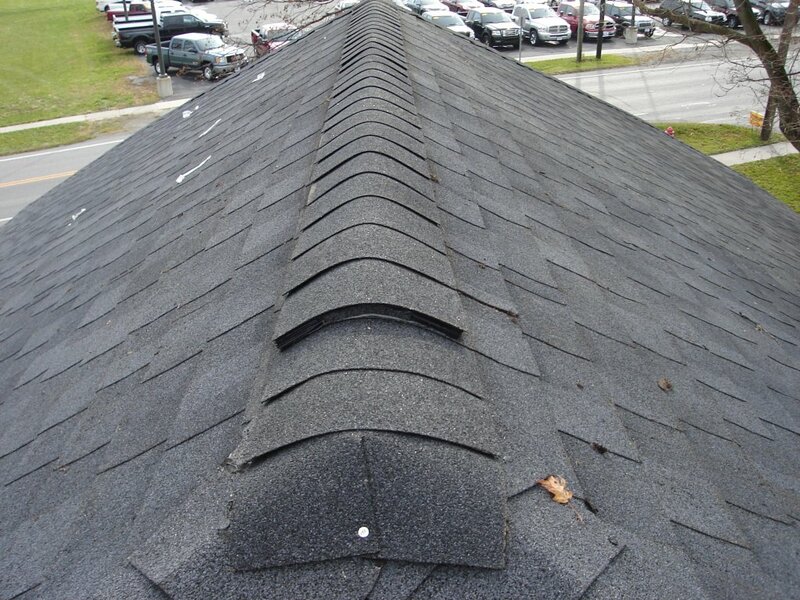 In the summer, an improperly or non-vented attic can reach temperatures of over 160 degrees! This causes two major problems. Number one, heat of this magnitude will transfer through the upstairs ceiling causing your air conditioner(s) to work overtime in cooling those rooms. It could even affect your first floor rooms. Why don’t you just give a blank check to your utility company for the months of June, July, and August? Might hurt a little less. Number two, the excessive heat will prematurely age your shingles and decking, not to mention any valuables you might have stored in your attic. Still not convinced? In the winter, improper ventilation will cause moisture buildup, leading to condensation on rafters, insulation, and the underside of the roof decking. What comes next? Rotting rafters, sagging rooflines, and one major repair bill. Folks, a little is better than none. 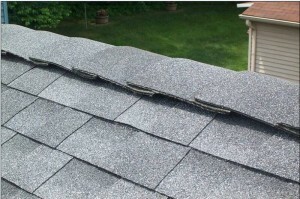 Ideally, we recommend ridge vent across all peaks of your roof (Owens Corning makes a great product for just $50/roll). It doesn’t take long, we don’t charge extra (maybe we should! ), and you’ll be thankful you did. Shakespeare said it best: “…take arms against a sea of heat troubles/ And by opposing end them.” Okay, I might have changed it a little bit…and taken it out of context…but you get the point.